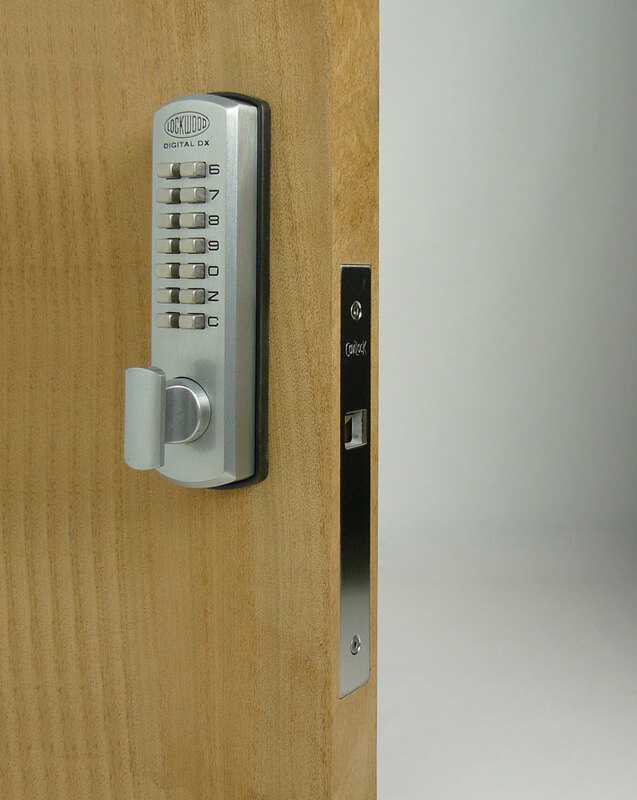 By taking our standard CL100 Mortise and adding the functionality of a Digital Lock, we can offer high security that is upgradeable (by changing pin numbers) and dependable. This combination door lock for sliding doors can be set to “slam lock” which means every time the door is closed it is locked and requires pin code access to open. 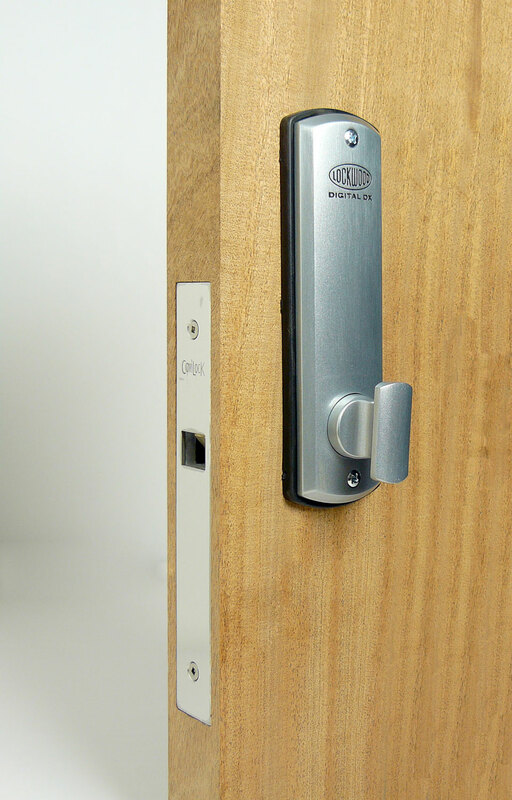 There is an added function of dual security - this lock can be supplied with digital pin code as well as key access, meaning you need both access passes to get in..